We understand the critical relationship between employment creation, urban planning, development economics and good urbanism. We also know that incremental and meaningful change can often be brought about by an intelligent combination of smaller, integrated, and affordable initiatives. Our urban strategies have consistently delivered measurable economic benefits as well as significant social and economic gains. 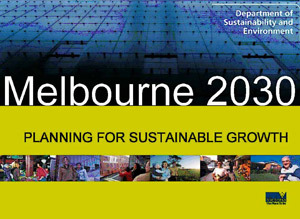 Melbourne 2030 Growth Strategy, Australia – AUD$ 25-43 billion saving. A measurable saving to the Victorian economy, as well as significant sustainability benefits, including 14% less travel for its residents. 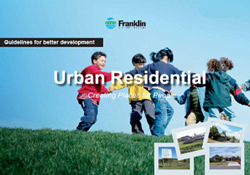 University Hill New Town, Victoria, Australia – 25-30% more jobs. 800-1100 more jobs than would have been delivered through conventional planning. Wollongong CBD Action Plan – 60 actions prioritised with an estimated cost of AUD$71.5 million over short to medium term horizons, with an additional $87.4 million estimated from 2016 and beyond. 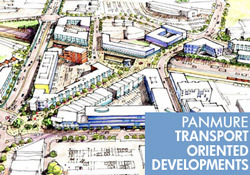 Tamaki Development Plan – growing NZ’s GDP by $2 billion (1%) and directly supporting 20,700 new jobs over 30 years. Transmission Gully, Greater Wellington Area – $275m saving. Reduction in road construction costs with improved urban and environmental outcomes through the route selection process. Massey North, Greater Auckland Region – 7.5 million vehicle km saved per year. Integrated transport, land use, and infrastructure planning leading to a measurable reduction in commuting – $2.25m saving on vehicle operating costs and 3,375 tonnes reduction of C02 from vehicle emissions. 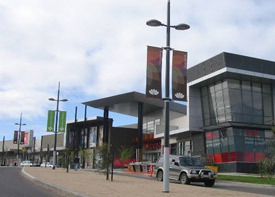 Nelson City Centre Upgrade – 89 projects delivered for only $9-11m. A wide range of small initiatives to bring about significant urban transformation through coordinated and inter connected design. First large scale Spatial Plans for the Auckland region, Wellington, Hamilton and Christchurch (now registered as international best practice by CABE). As well as the Melbourne 2030 Growth Strategy, Australia’s largest and most complex. 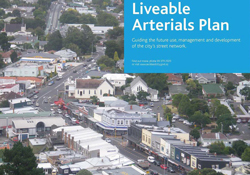 First urban design based Transport Strategies in Auckland’s Liveable Arterials and the Region’s Regional Arterial Road Plan. First New Towns designed for several decades with the original concept plan for Flat Bush and structure plan for the Massey North Town centre, destined to be the largest in the country. Our design for University Hill outside Melbourne is the first in Australia to be predicated primarily as a catalyst for employment. 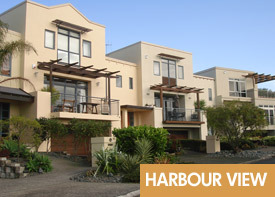 First Transport Oriented Developments at New Lynn (with ESD) and subsequently at Henderson along with many other town and city centre regeneration strategies in New Zealand and Australia. First sustainability-based Demonstration Projects for mixed density/mixed use development for Waitakere City and Manukau City which gave a significant shift in development practices in the region. First nationwide Urban Design Guide, People+Places+Spaces for MfE (with David Mead) and first sustainability based Design Guidelines for Waitakere City (with Barry Rae) in 1994, currently producing several third generation variations.